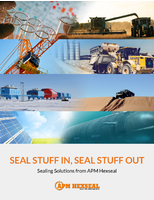 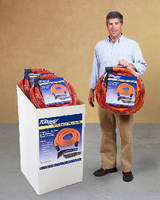 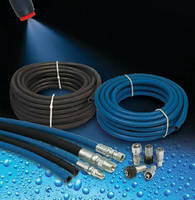 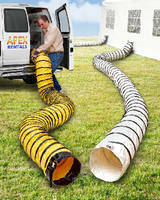 Hose and Couplings suit pressure wash applications. 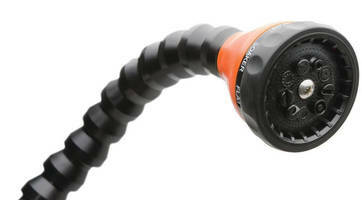 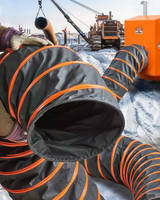 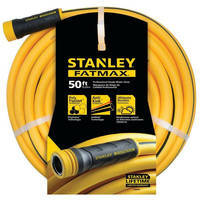 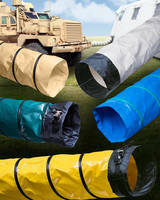 Lightweight, Flexible Water Hose is designed to reduce kinking. 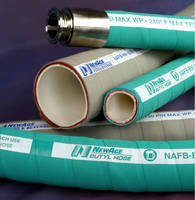 Food/Beverage Hoses minimize entrapment, blockage concerns.